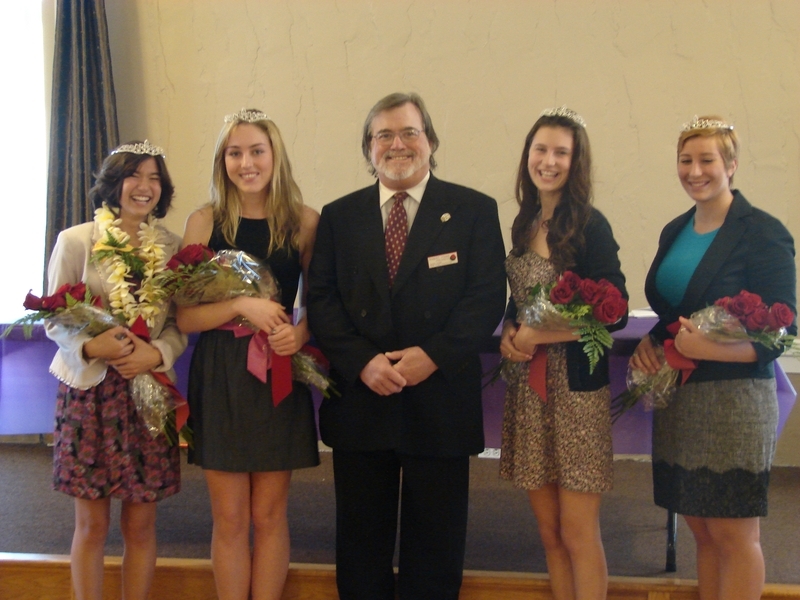 Posted 10/16/11 – The Sierra Madre Rose Float Association announced their 2012 Rose Float Princesses on Sunday at a reception at “The Lodge” on Sierra Madre Blvd. 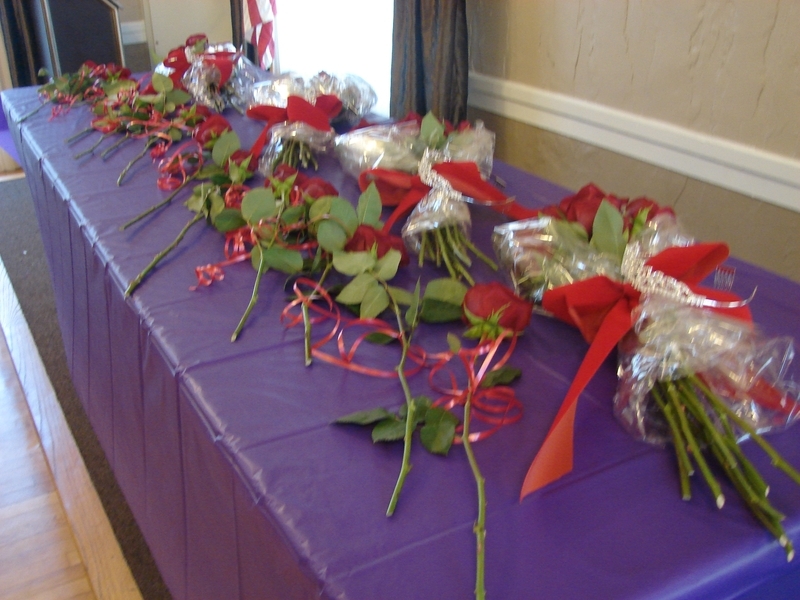 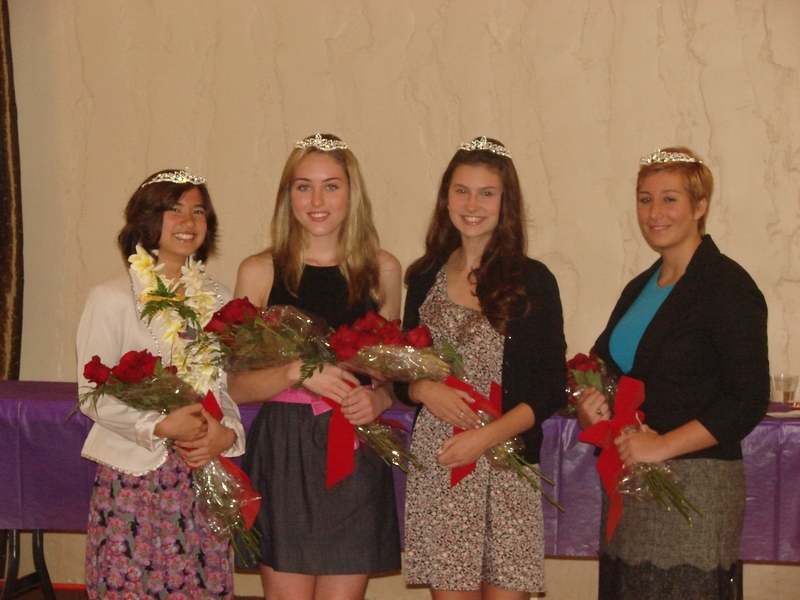 The four princesses were selected from twelve applicants, all of whom were in attendance and were introduced prior to the naming of the young ladies selected to ride on the SMRFA 2012 Tournament of Roses parade entry “Colorful Imagination” on January 1st. 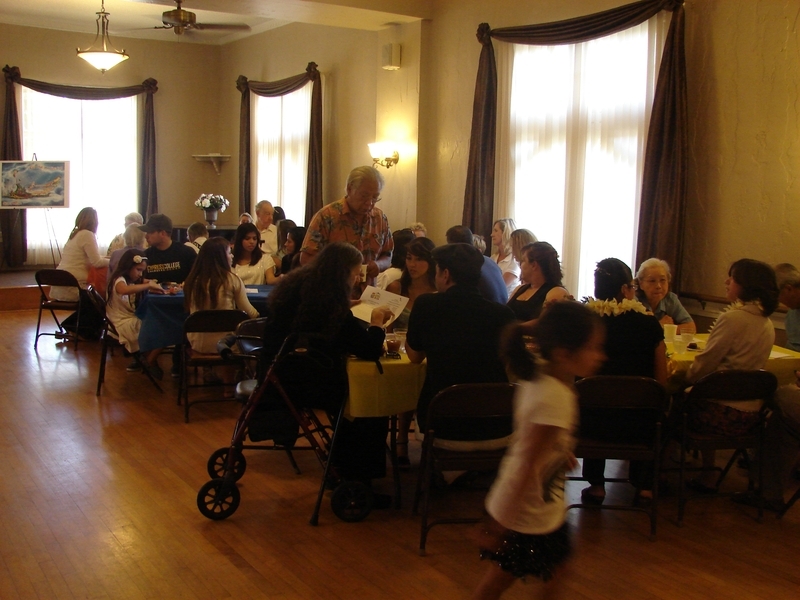 SMRFA President Robert Young spoke for a few minutes about the success of the last few years, noting that in the eighty years that Sierra Madre has had a float, only a dozen or so have won awards, including the last six consecutive floats. 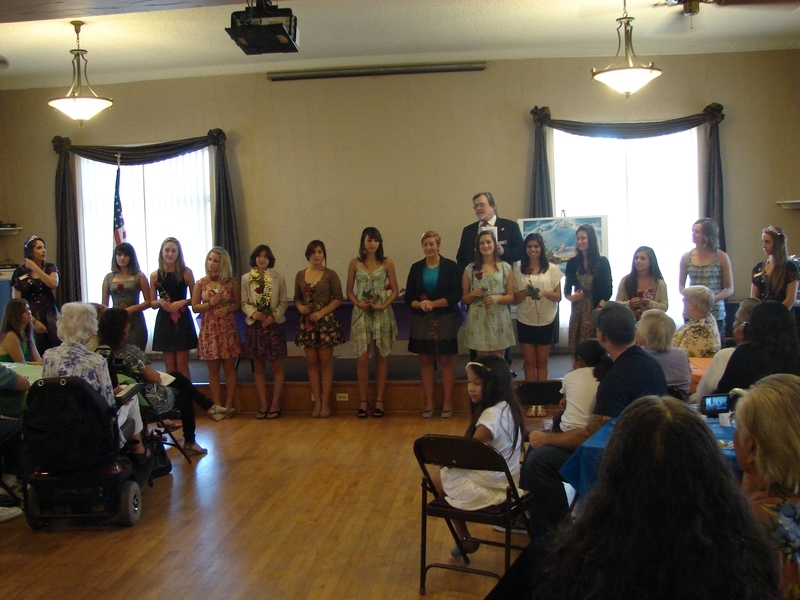 Young then introduced the twelve young ladies that had applied and been interviewed by three judges. 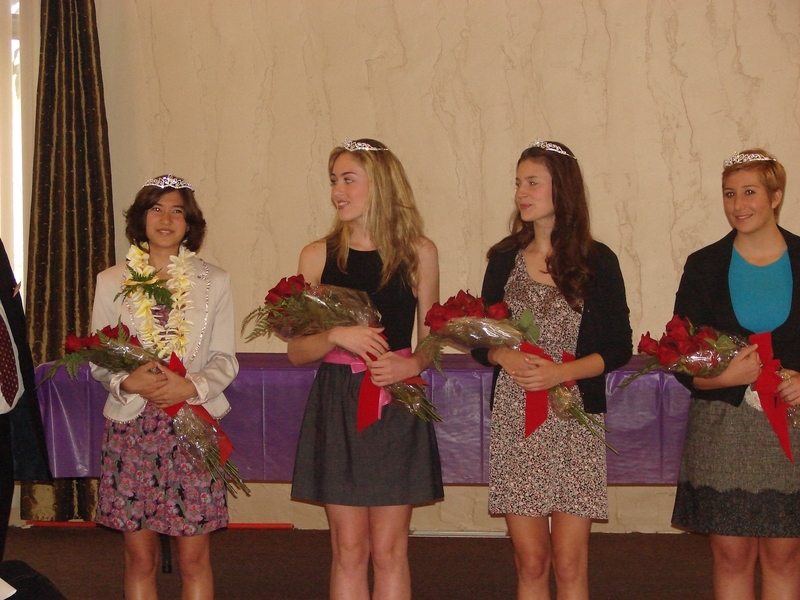 Each of the applicants was presented with a beautiful red rose by the 2011 Princesses, Yasmine Ibramin and Madeline Pirrone, in their final official acts as Princesses. 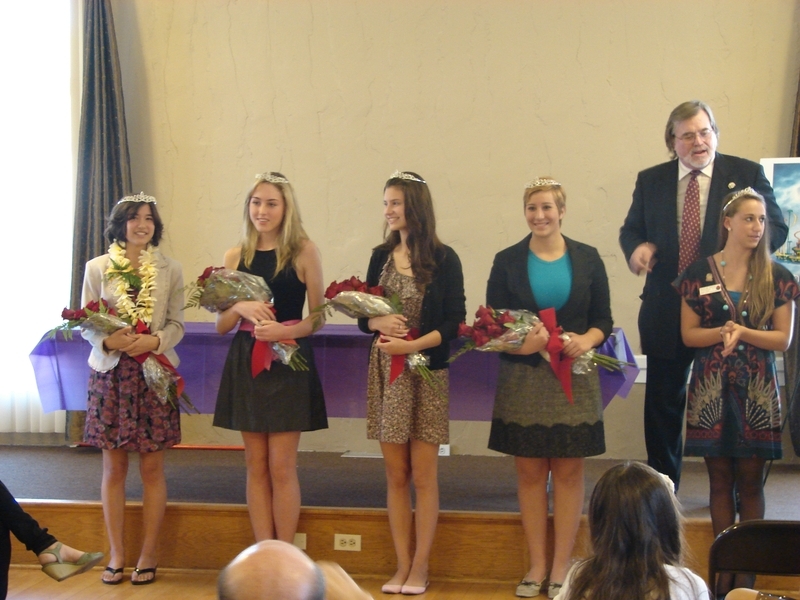 SMRFA Princess Coordinator Donna Sutcliffe then asked each of the outgoing Princesses to speak briefly about their year of service. 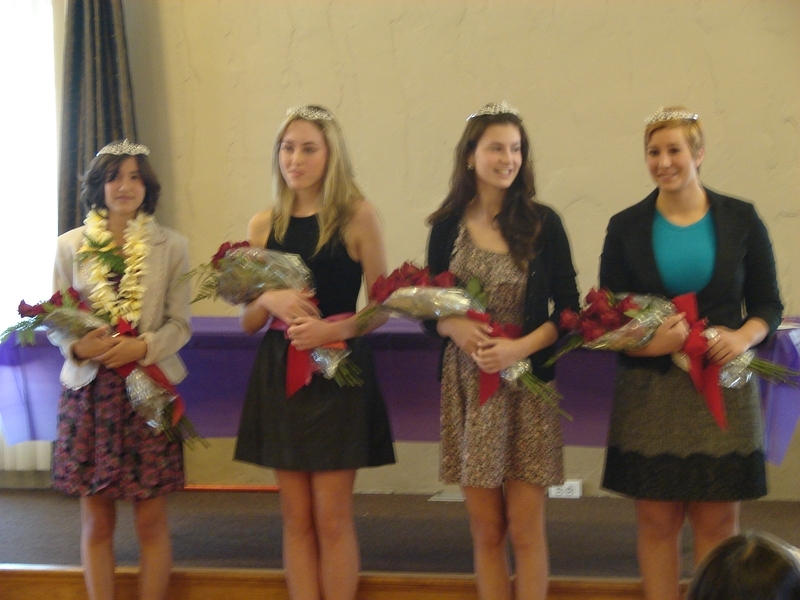 Then it was time for the introductions of the 2012 court. 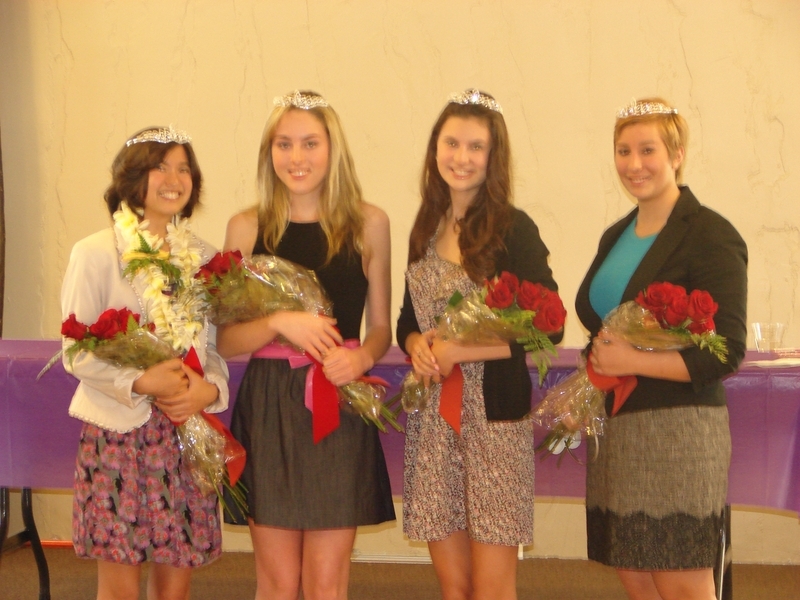 Named to represent SMRFA next year were Julianna Gough, as senior at South Hills High School, Kacey Benson, a sophomore at Flintridge Sacred Heart, Tracey Janzen, a junior at Alverno High School, and Alisa Unell, a senior at Alverno. 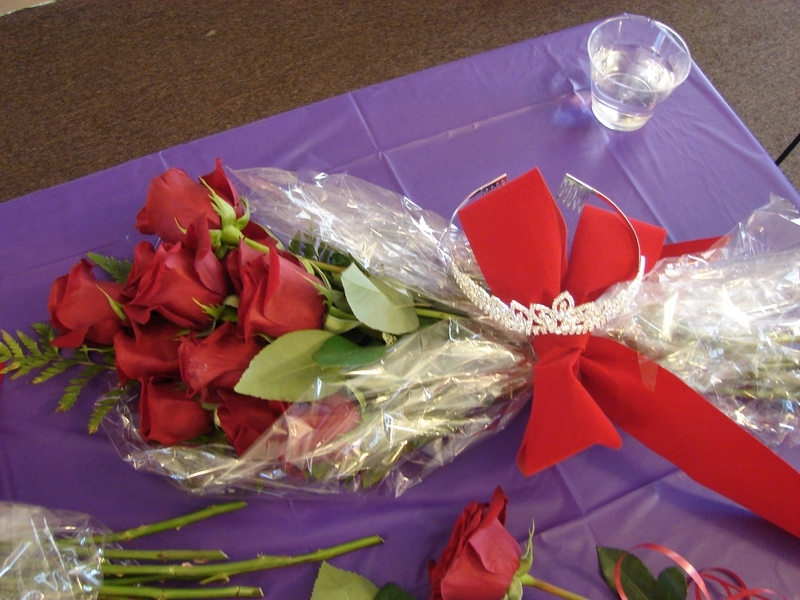 Each of the four received a bouquet of roses from Leonora Moss and a tiara. 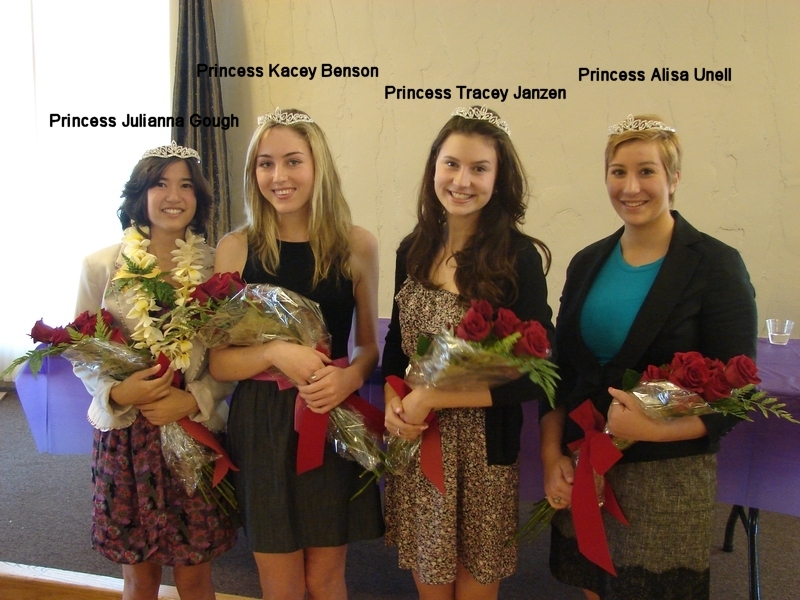 In addition to riding in the Tournament of Roses Parade, during the next year the Princesses will make public appearances before the City Council and local service organizations, serve as Santa’s Helpers at Dickens Village on November 26th, and ride in the Fourth of July parade, among other things. 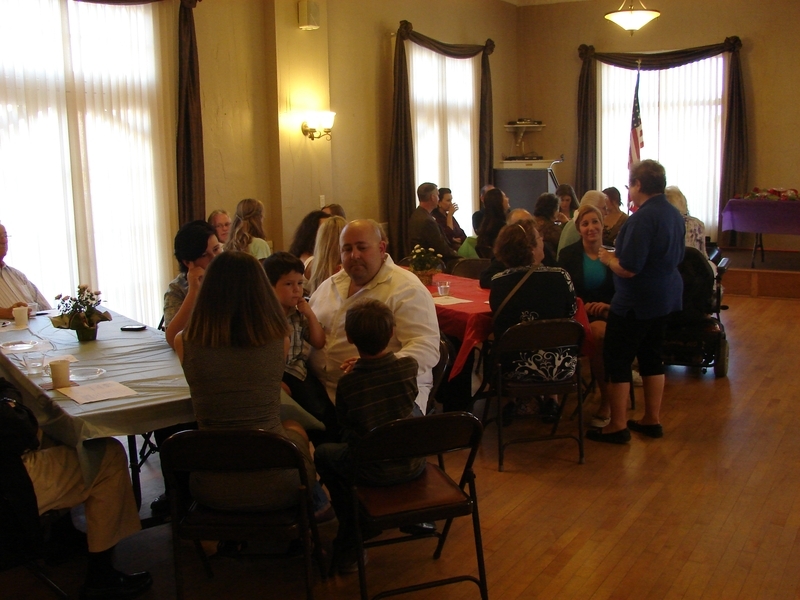 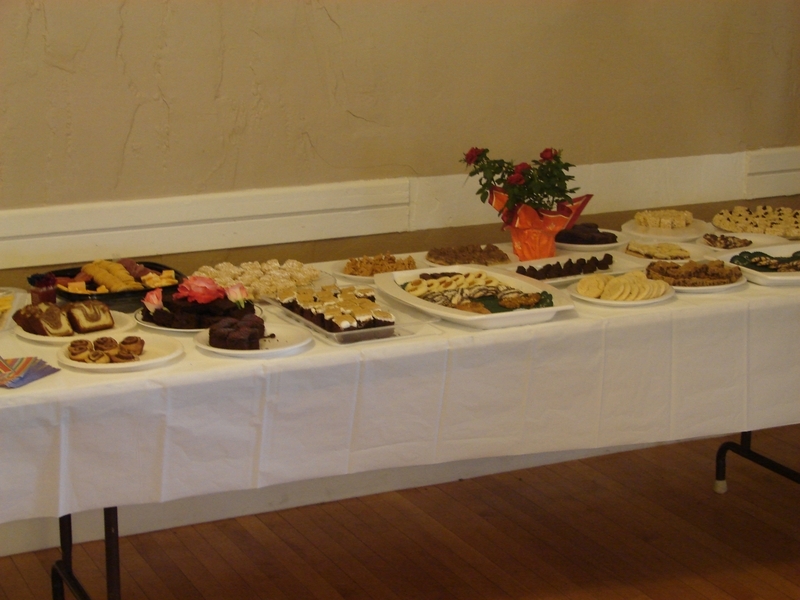 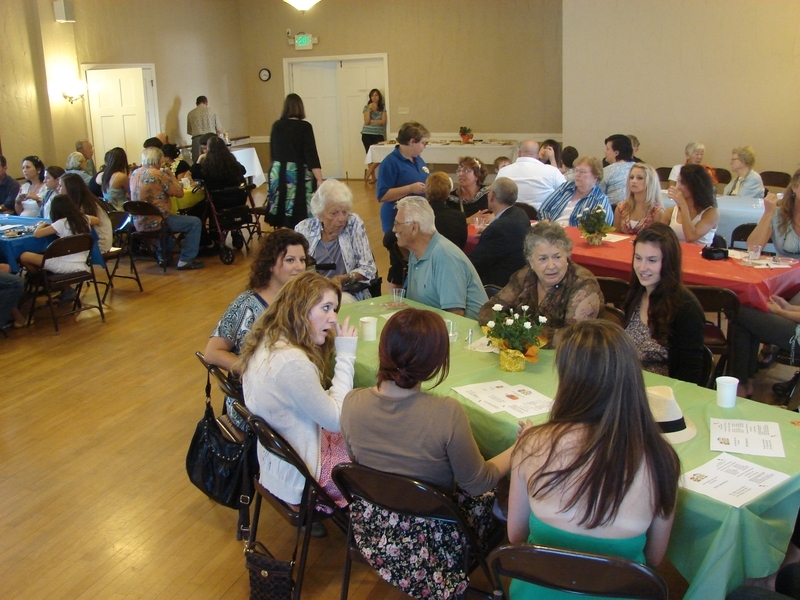 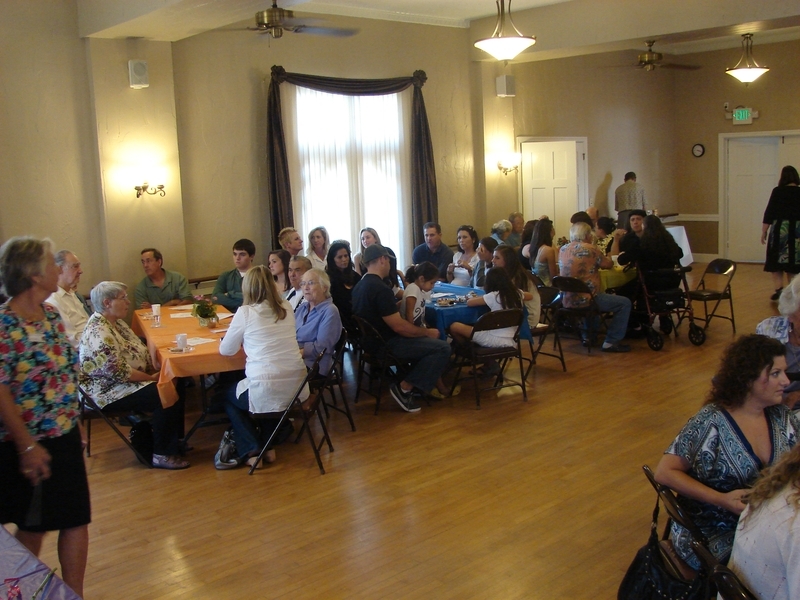 Below the video, you’ll find photos of the event, as always, click on a picture to enlarge. 1 Comment on "2012 SMRFA Float Princesses Named"
Thanks Bill for sending this to me.